Continuing my Barneys obsessions with my newest fragrance discovery is a feature on L’Artisan L’Été en Douce Eau de Toilette ($100 for 50 ml/1.7 fl oz). 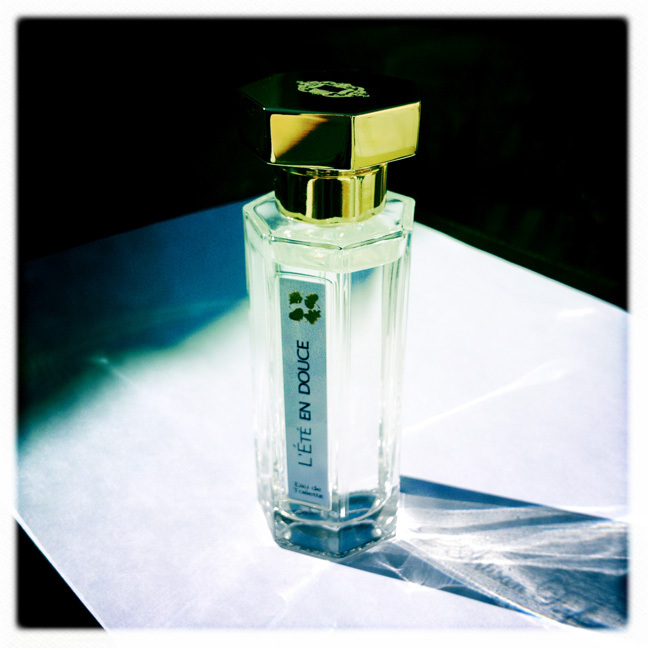 L’Artisan says that L’Été en Douce is “all about purity and light” and I couldn’t agree more. After having fallen in love with the holiday trio (featured here), I was determined to pick up something full-sized from L’Artisan at Barneys. This particular trip was my first experience with the L’Artisan line and I couldn’t have been more pleased with the experience. High-end department stores can sometimes be extremely intimidating and a hit or miss, so I didn’t really know what to expect. I had my fragrance-expert friend with me to help, but luckily we were both assisted by a wonderful specialist named Lily. I’m still new to fragrance shopping but I’m slowly but surely venturing into more brands. When asked “what do you like?” I still am not exactly sure how to answer. I feel as though it’s more of a “I know it when I smell it” kind of thing. Lily started by asking what other scents we liked and disliked and after a few minutes of questioning was able to pick out some amazing choices. I thought it was incredible that she knew exactly what to select for each of us. 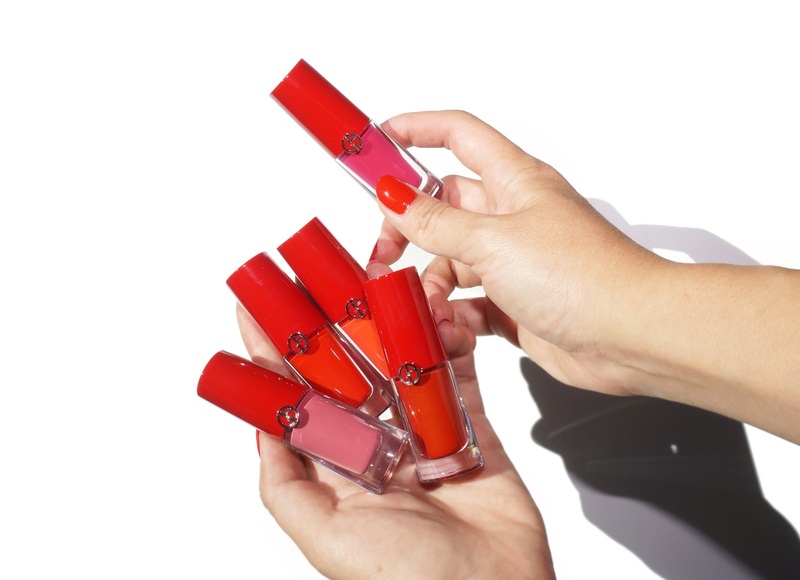 I personally narrowed it down to Vert Violette, Navegar (even though it’s for men), Thé Pour un Été, and L’Été en Douce. 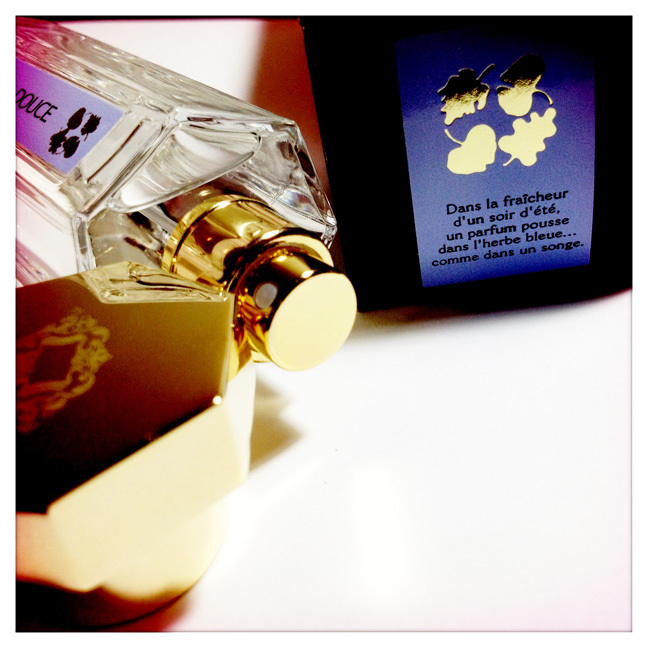 Both my friend and I each left with the 50ml version of L’Été en Douce. (Twinsies!) 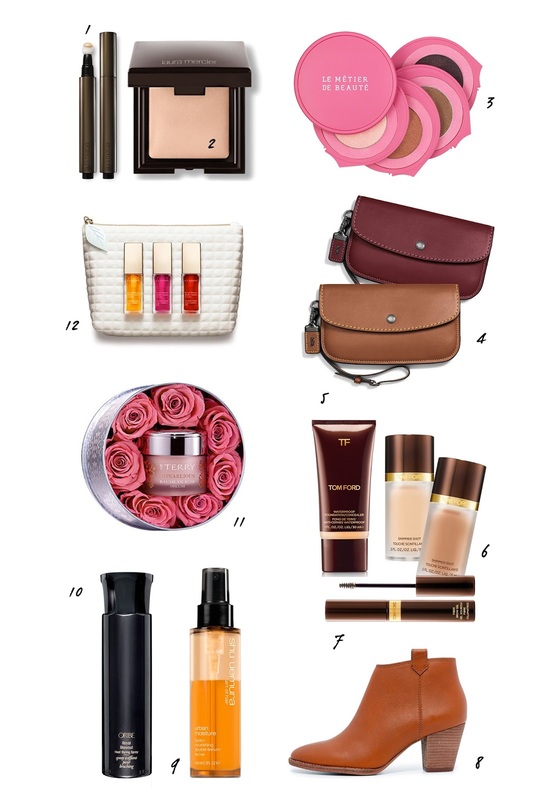 It’s the perfect skin-perfume that is gentle, soft and subdued. It is clean and refreshing with a slight mixture of floral and green. The notes include orange blossom water, green hay and white muscs. Lasting power is decent on me, I’ve read some reviews that say this one disappears on impact, but I tend to prefer scents that fade nicely. It’s soft and very subtle, perhaps too gentle for some, but perfect for me. I can wear it to the office or anywhere without feeling self conscious. My only regret – that I didn’t purchase the 100ml size instead. My fragrance collection has been growing! Those wanting to know all the fragrances I own can simply click on the Fragrance Tag below this post. I’ve reviewed all the ones I have that aren’t minis/samples. I plan on doing a comprehensive fragrance summary soon. Many thanks to those who offered wonderful L’artisan recommendations to me a few months ago. If anyone else has more, I’m all ears!